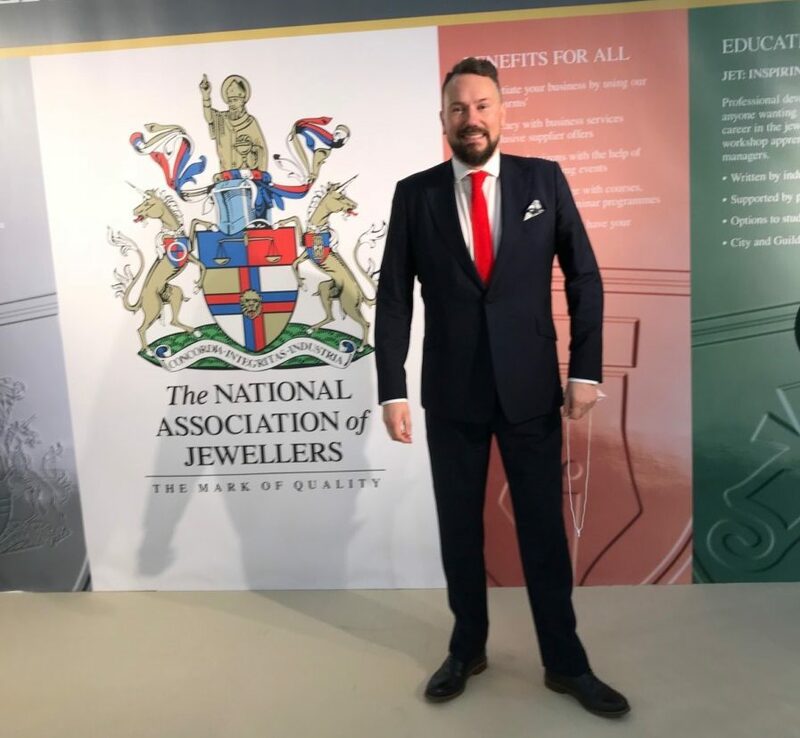 The National Association of Jewellers (NAJ) has begun consulting its members on plans to introduce a ‘Made in Britain mark’ for jewellery manufactured in the UK. 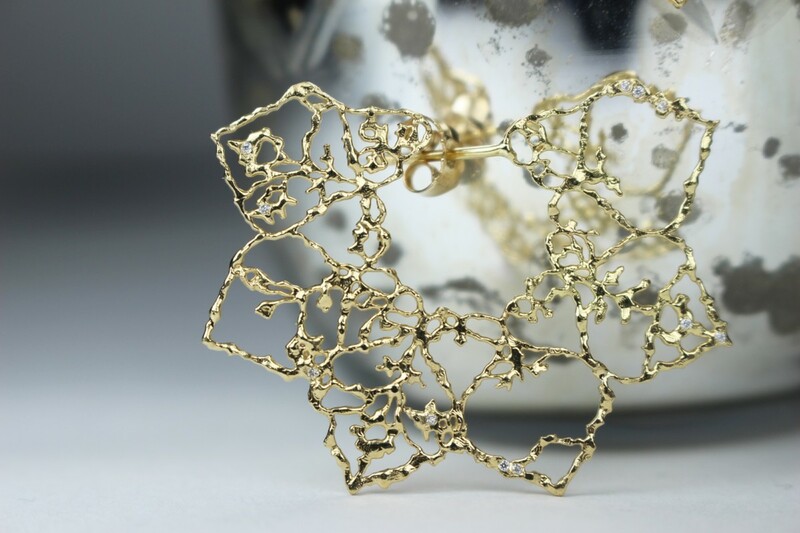 At the moment, hallmarking of gold and silver by British assay officers only determines the metal, rather than the country in which the product has been made. It is hoped a country of origin mark on British-made goods will help boost sales and the value British goods. The industry body hopes to have this new mark in place by next year and will work with the Government on the changes. Rawlinson said the consultation would decide what the mark will look like. 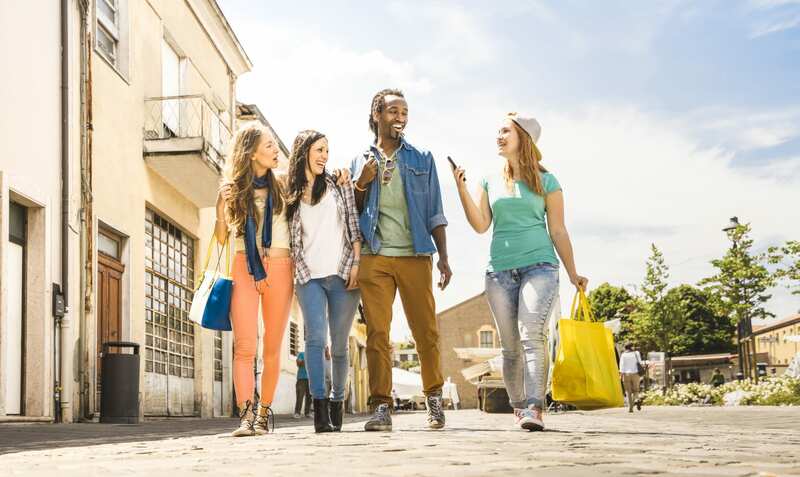 The clothing sector has realised the cache of promoting its British made products, particularly in the luxury sector. 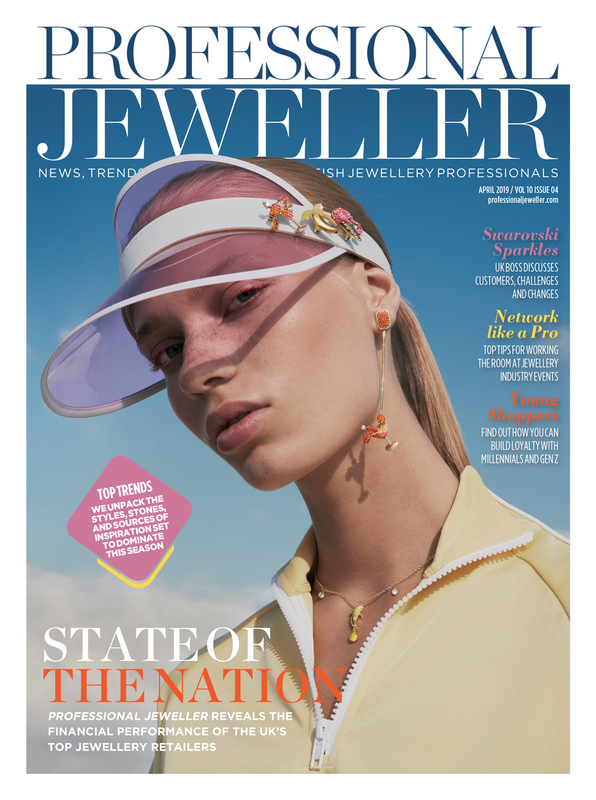 The NAJ states the only issue for a new ‘Made in Britain’ mark for jewellery would be the confusion with hallmarking. 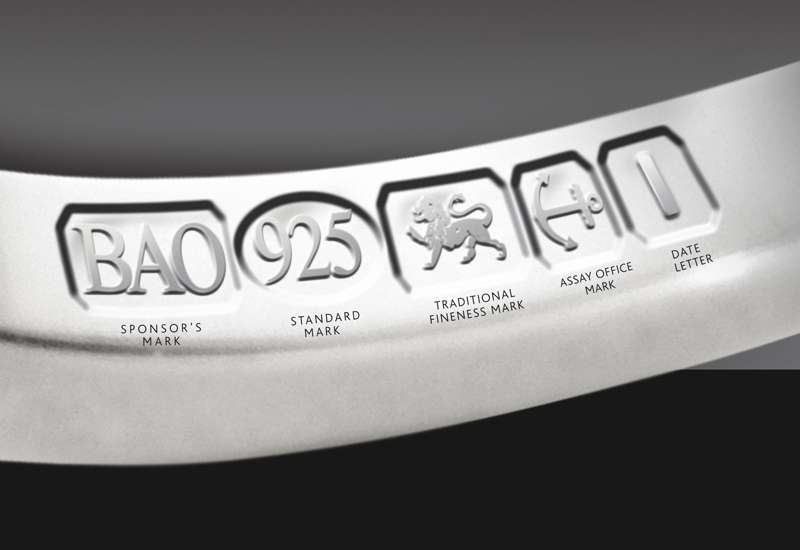 Hallmarking in the UK is performed by four government approved assay offices in Birmingham, Sheffield, Edinburgh and London. Until 1989, foreign products carried an import mark. 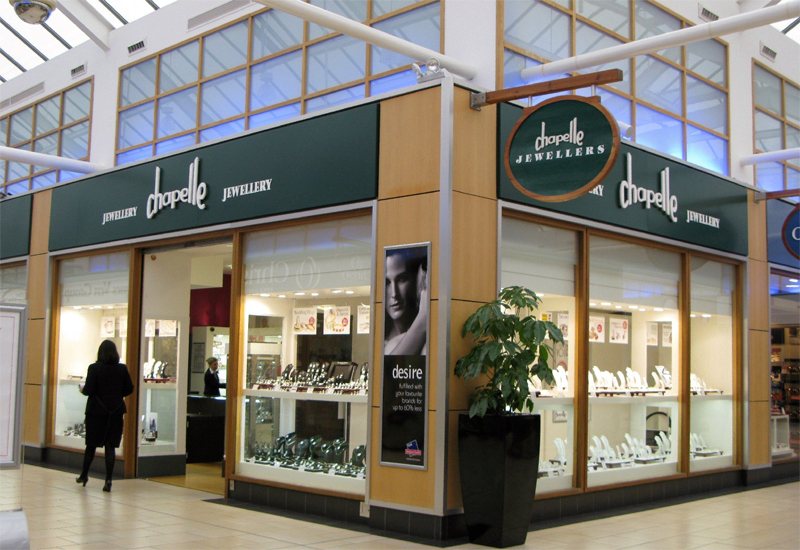 However after regulation changes, jewellery imports already with a hallmark do not need to be re-hallmarked in the UK. 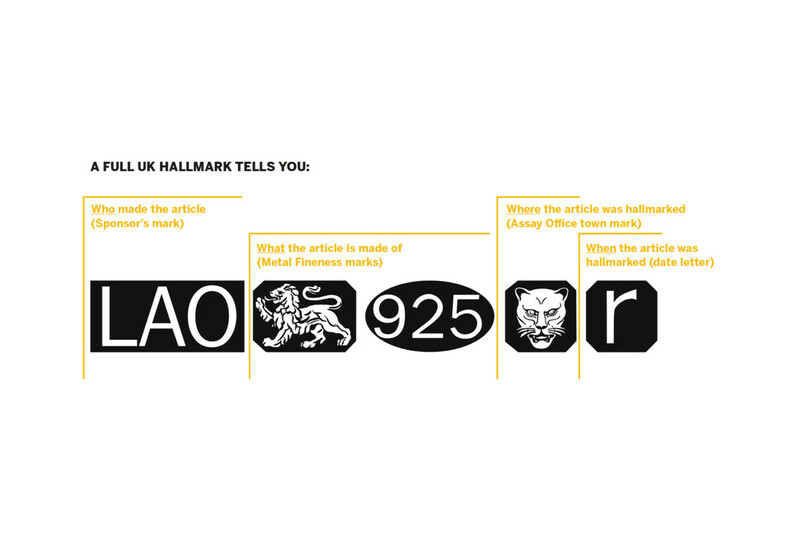 Hallmarking has been taking place in the UK since as far back as 1300 but is not a sign of the items origin, despite many customers believing it is a sign of where the jewellery is from. 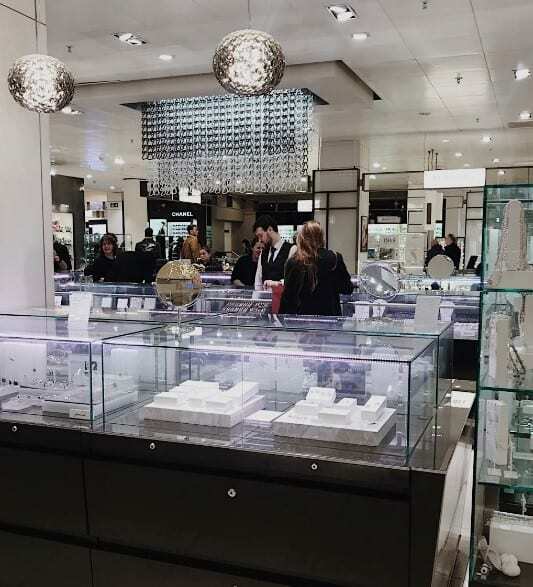 Some jewellery items sold here are shipped from abroad to be hallmarked before being sold. 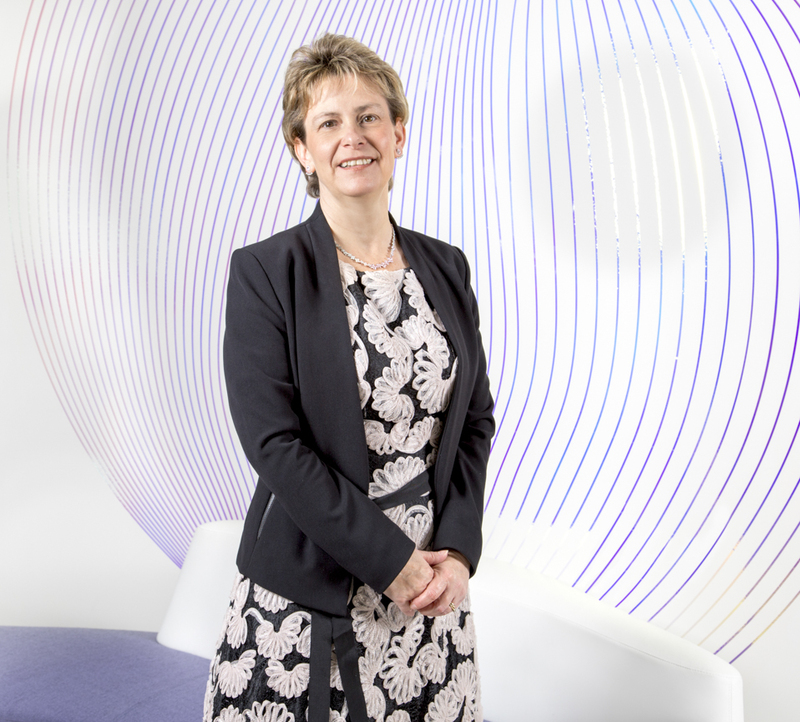 Stella Layton, chief executive and Assay Master of the Birmingham Assay Office, adds: “We’re incredibly proud of our heritage and industry; the Assay Office Birmingham has always been deeply rooted in the trade which it serves. 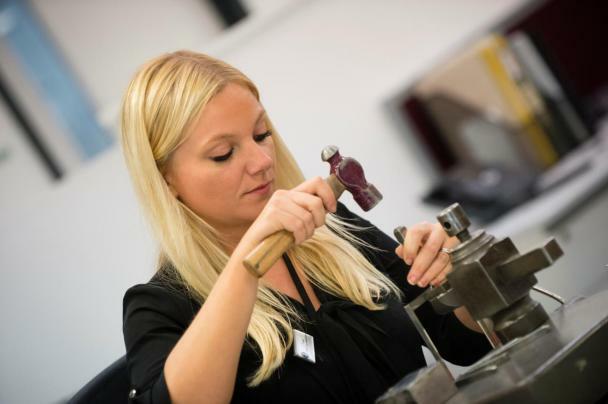 The opportunity to create a Made In Britain mark is one that we believe should be grasped and championed by the UK jewellery industry. It’s a great idea! But, if the ‘Made in Britain’ mark is intended to denote superior design and quality of manufacture, who will make that value judgement and how will it be enforced? Be easier if we simply returned to import marks on non-uk goods replacing the town mark – or give imported items a generic UK mark – then we continue (reclaim) the connection between the craftspeople and their local Hall that we had for 700 years by returning to our centuries old traditional marks for UK makers. The problem is that in 1998 we gave our Centuries old UK marks away – hence 95% of jewellery is imported. Bit rich Birmingham Assay Office saying how they are deeply rooted in the trade when they plan to strike the Anchor on items hallmarked in Mumbai! A made in UK mark will never catch on, but it’s a nice distraction from the damage we’re doing to the value of those we have.